Welcome to YA Scavenger Hunt! This bi-annual event was first organized by author Colleen Houck as a way to give readers a chance to gain access to exclusive bonus material from their favorite authors…and a chance to win some awesome prizes! 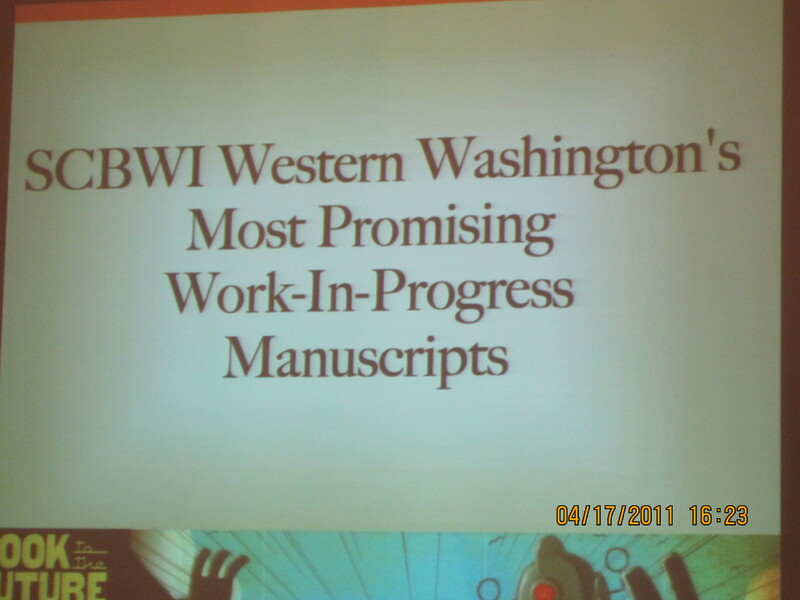 At this hunt, you not only get access to exclusive content from authors, you also get a clue for the hunt. Add up the clues, and you can enter for our prize–one lucky winner will receive one signed book from each author on the hunt in my team! But play fast: this contest (and all the exclusive bonus material) will only be online for 72 hours! Go to the YA Scavenger Hunt page to find out all about the hunt. There are SIX contests going on simultaneously, and you can enter one or all! I am part of the GOLD TEAM–but there is also a red team, blue team, orange team, red team, and an indie team for a chance to win a whole different set of signed books! Directions: Way below, you’ll notice that I’ve listed my favorite number. 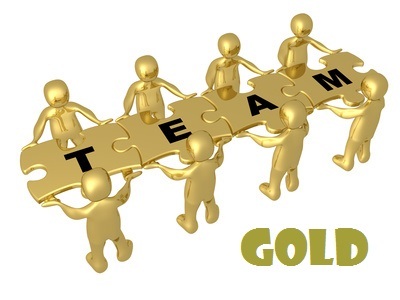 Collect the favorite numbers of all the authors on the GOLD team, and then add them up (don’t worry, you can use a calculator!). 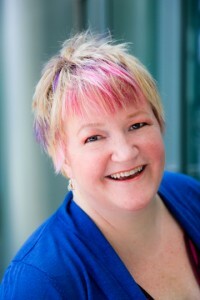 Today, I am hosting Maureen McGowan on my website for the Scavenger Hunt! Maureen has always loved writing fiction, but side-tracked by a persistent practical side, it took her a few years to channel her energy into novels. After leaving a career in finance and accounting, she hasn’t looked back. Aside from her love of books, she’s passionate about films, fine handcrafted objects and shoes. Maureen grew up in various Canadian cities and her previous career moved her to Palo Alto and Philadelphia, before she settled in Toronto, Canada where she attends the Toronto International Film Festival each year. 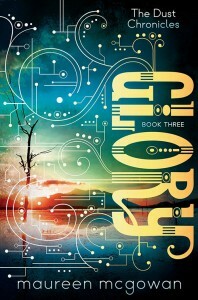 Find out more information by checking out Maureen’s website or find more about GLORY here! And don’t forget to enter the contest for a chance to win a ton of signed books, by me, Maureen, and more! To enter, you need to know that my favorite number is 25. Add up all the favorite numbers of the authors on the Gold Team and you’ll have all the secret code to enter for the grand prize! 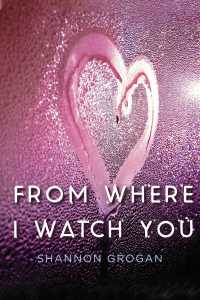 Enter a comment below to enter my separate giveaway–another signed hardcover of From Where I Watch You, plus bookmarks and bone sprinkles! If you follow me on Twitter, or tell me you are a teacher or librarian you get a double entry! 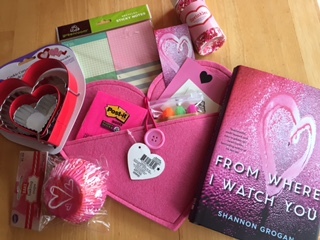 Oops comment box not showing and I can’t fix, so just Tweet me @Shannywriter to enter! To keep going on your quest for the hunt, you need to check out the next author, Rachel Harris! 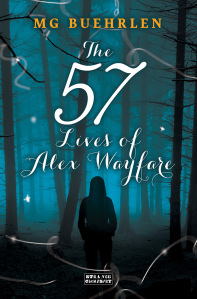 My Debut YA Novel is out! My debut YA novel From Where I Watch You released on August 4th, so I’m a little late to post! Or call the University Book Store at 206-545-4363 to order. They have signed copies in stock. Free shipping in the U.S.! 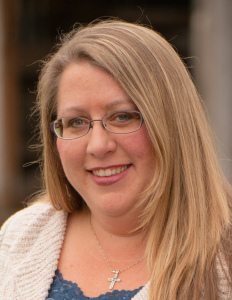 Sweet Sixteener Julie Eshbaugh recently spoke to Fearless Fifteener Shannon Grogan about her debut YA thriller, FROM WHERE I WATCH YOU (August 4, 2015 from Soho Teen). Shannon Grogan is a second grade teacher who writes at night (and while her kids are at ballet and baseball) in a small logging town east of Seattle. She holds degrees in education, and graphic design/Illustration. When she isn’t writing, she’s baking, reading, watching scary movies, and wishing she were at the beach. You can find out more about her online at www.shannongrogan.com. I confess: I am a wuss when it comes to scary movies. I am 100% down with thrilling, suspenseful, or violent. Bring all that. But when it comes to full on scary—you know, the kind of movies with blurry poster images of screaming faces and tag lines like “Evil Awaits”—I am a sad coward. I attribute this to the fact that I suspend disbelief way too easily. This is a helpful trait when it comes to being a speculative fiction reader and writer, but if you tell me that Candyman will appear if you say his name five times in the mirror, or that I’ll die in seven days if I watch this creepy video—well, damn I kinda believe you and now I’m not leaving the spot under this table. Gail Nall and coauthor Jennifer Malone sold a new book! PLEASE RSVP will come out with Aladdin in Summer 2015, with a sequel to follow that fall. Shannon Grogan shares her query and a day-by-day account of her journey from querying writer to agented author. Shallee McArthur reveals a few revision secrets for creating tighter plots and molding deeper characters. Sharon Roat interviews Lucy Connors about the release of her latest book, THE LONESOME DOVE. Fonda Lee dishes on being an Asian-American writer in her interview with V.T. Bidania. YA Books Central has the cool cover of Fonda Lee’s ZEROBOXER (and if you click that second link, you can enter to win an ARC! ).